So you are thinking about booking a photography session? Awesome, let's talk. Planning can provide guidance for a successful portrait session. Your session is an investment in your memories so a little planning can go a long way. At your preconsultation, we discuss your goals for the session. Do you want all posed shots? Are you more a candid person? Would you like a combo of both? Have you had a chance to look at the products we offer? Are there any products you are interested in? Are you looking for a signature piece for your wall? Or would you prefer an album? Are there any images in our portfolio that you like it are drawn too? If so, please let us know! If you have a product in mind, it's best to plan for it before your session starts. Photographing for an album is quite different than planning a single art piece. What types of places do you and your pet go? Are they more comfortable at home or in your backyard? Are they adventurous? Do they encounter other pets, like a dog at the park, with fear or a calm demeanor? The safety of your pet is of utmost importance so if there is any concern we stick to locations where they will feel comfortable. 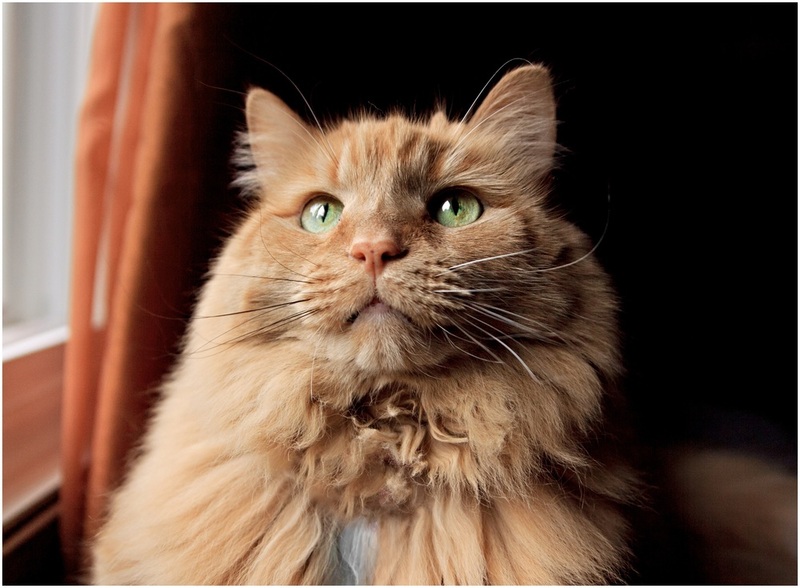 If your pet is concerned or stressed, it will be reflected in the images we capture. If your pet doesn't handle being taken out of their comfort zone, maybe we plan the session indoors or in your backyard. If your pet is rambunctious, maybe we plan a session with lots of space to move around. Is your favorite four legger more of an uptown kind of pet? Maybe we plan a session amongst the brick streets of Old Town. When thinking about your session location, what tone of colors are you drawn to? Does your decor have warm tones or cool tones? If your decor leans more towards crisp and fresh greens and blues, perhaps we schedule your session for spring when the outdoor landscape is lush and green. If your decor is filled with warms rich tones, perhaps we plan your session during the autumn or downtown in the brick filled streets of Old Town. By taking a few minutes to talk and plan your session, the resulting images from your session will be well worth it!